Delf has been manufacturing quality potassium soft soaps for over 90 years, supplying both home and export markets. Our expertise extends to working with any base oil in order to tailor soap manufacture to specific customer requirements. If you require a soft soap that does not appear in our shop, or require a soap based product to be manufactured on your behalf, then please contact us. Pharmaceutical grade castor oil soap made to BP specification. A high quality natural soya oil soap base. 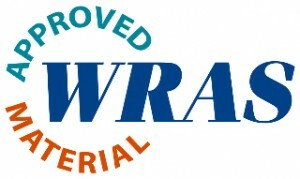 A WRAS approved lubricant for use with cold potable water. A highly versatile soap based general lubricant.